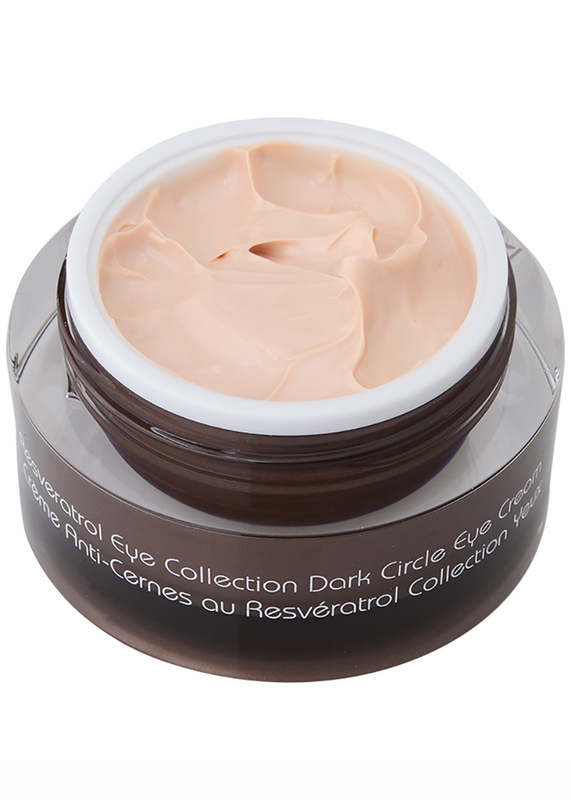 This cream will help reduce the appearance of dark circles and fatigue under the eyes. 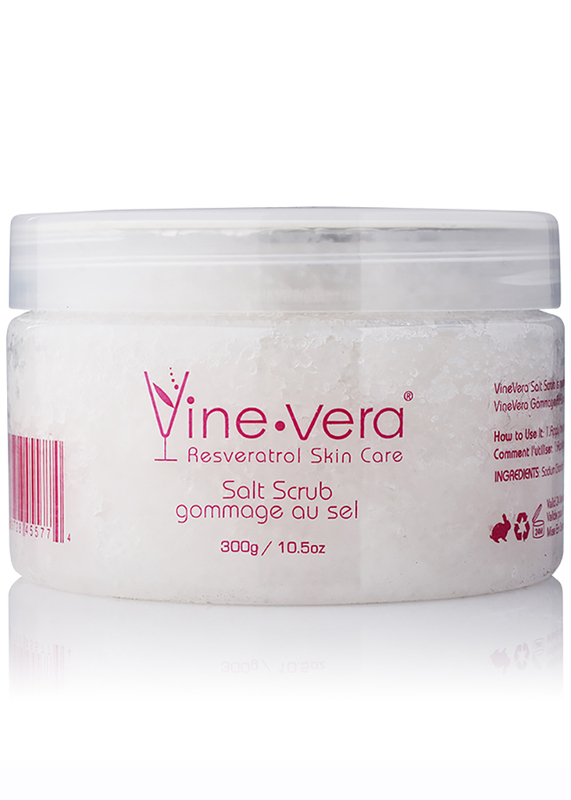 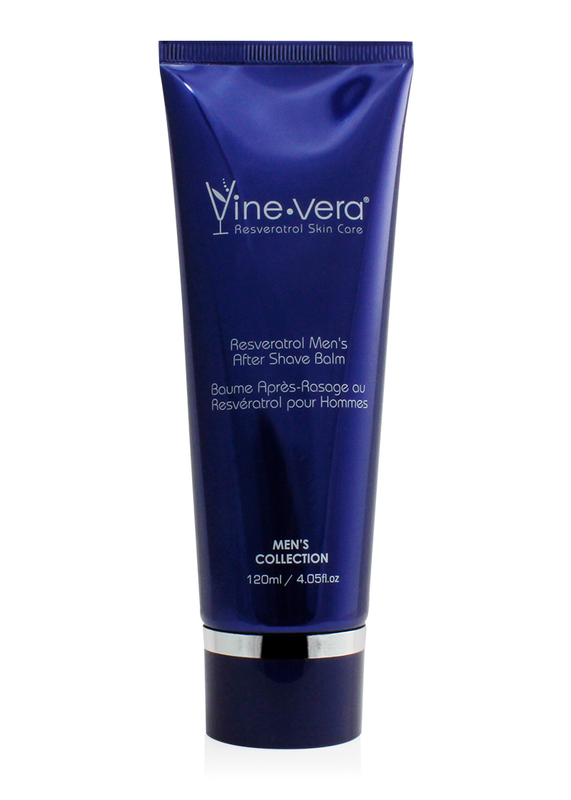 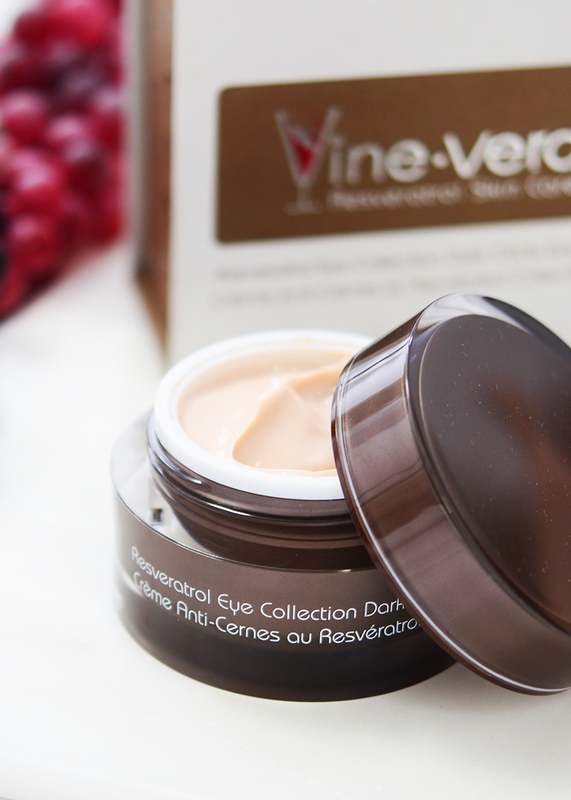 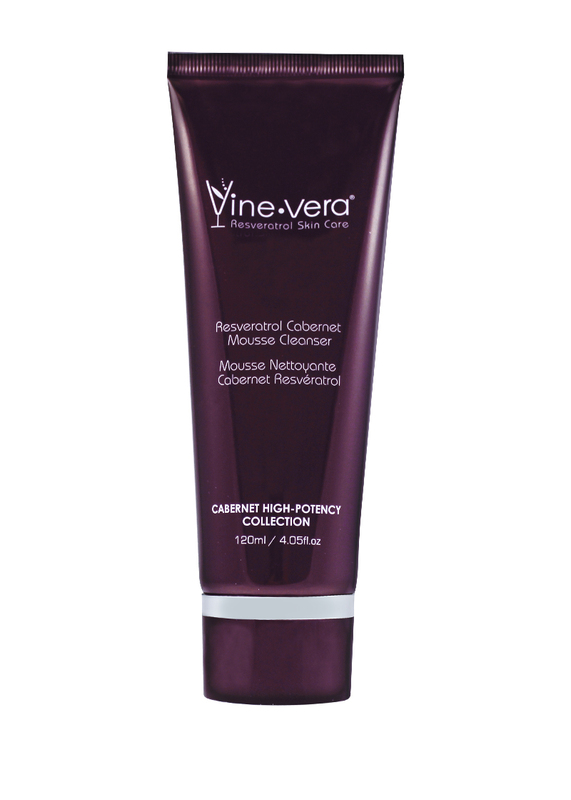 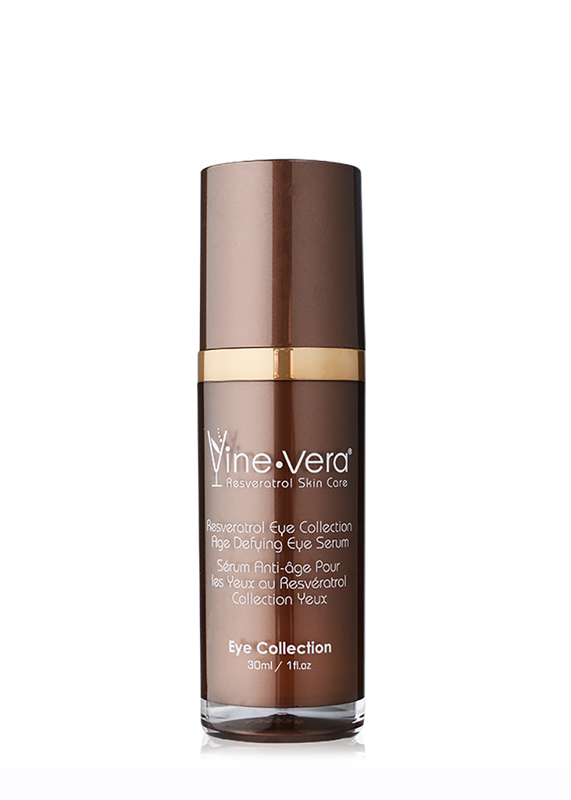 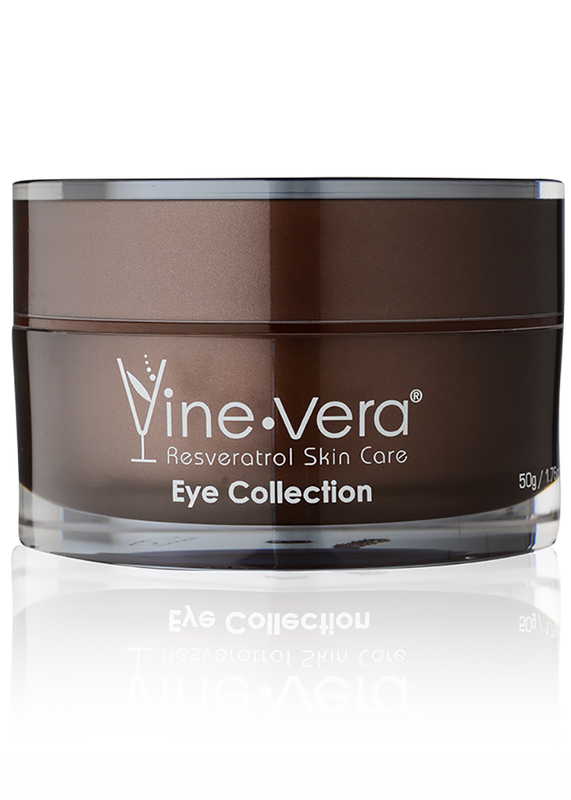 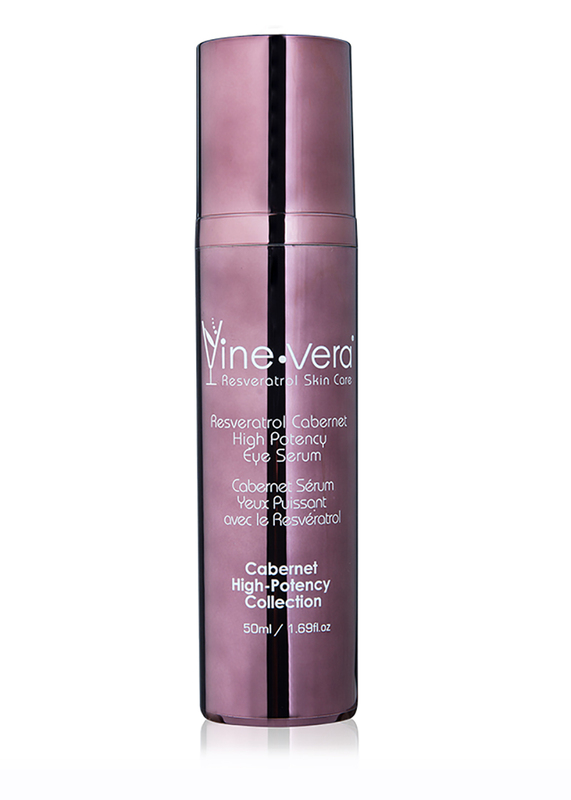 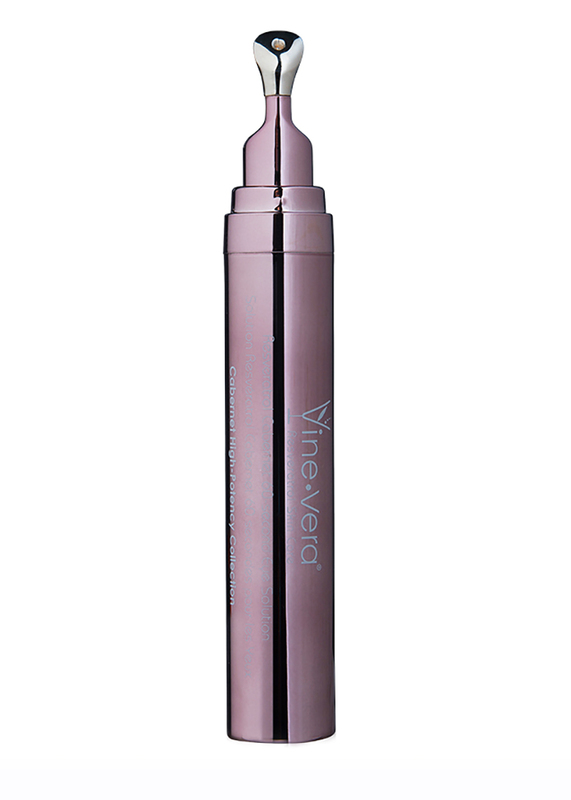 It is formulated with Resveratrol Ferment extract, Caffeine and Vitamins A (Retinyl Palmitate) and E (Tocopheryl Acetate) derivatives to awaken and refresh the delicate skin under the eyes. 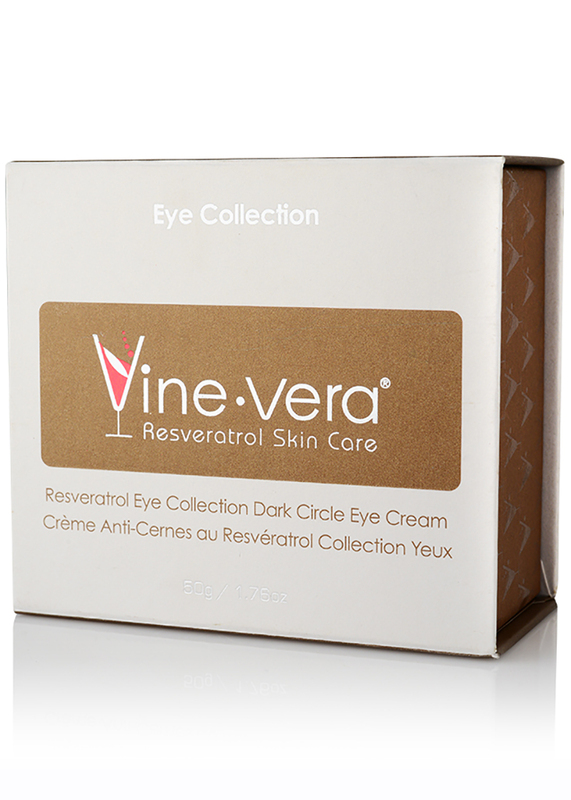 Gently apply cream to area under eyes and along orbital bone using ring finger. 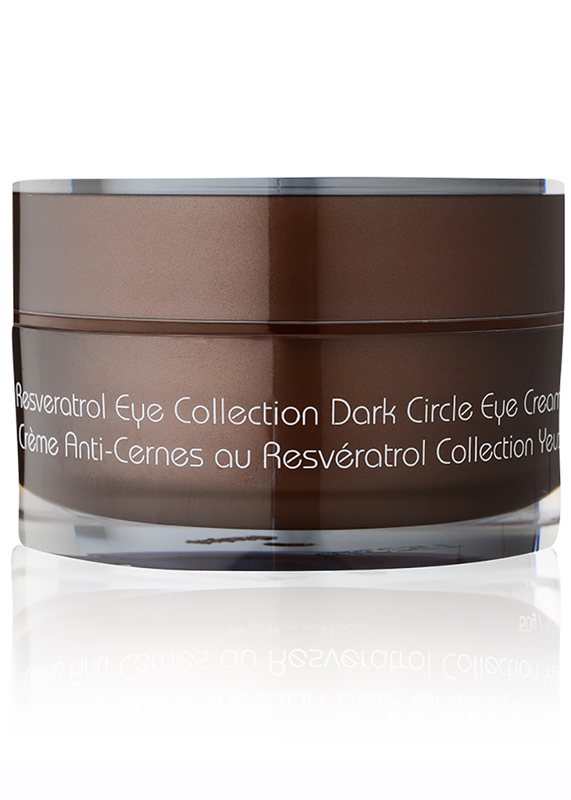 Use daily for optimal results. 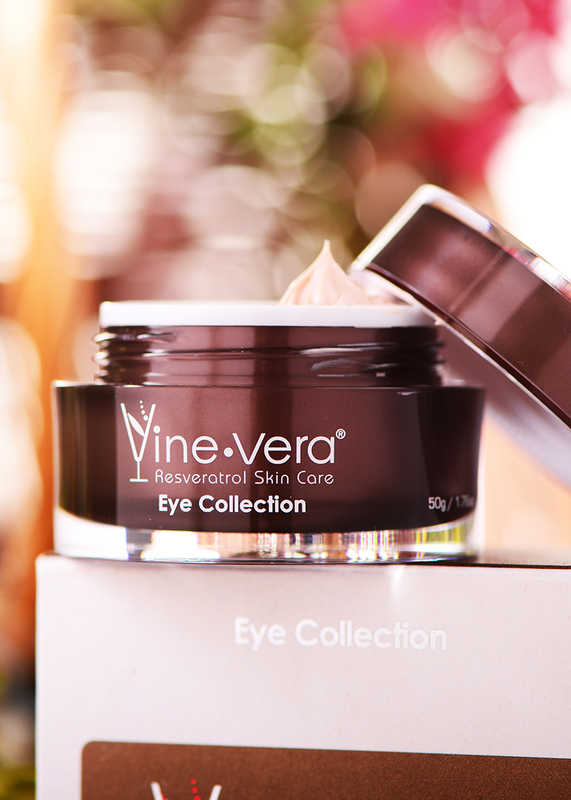 Absolutely amazing line of products. 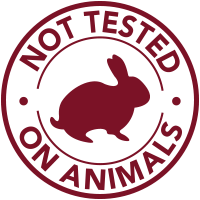 I love everything I have bought so far.